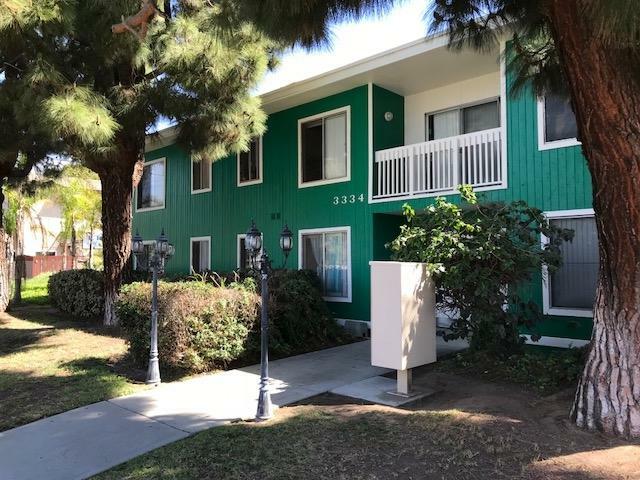 Desirable unit mix of mostly 2 bed, 2 bath units. 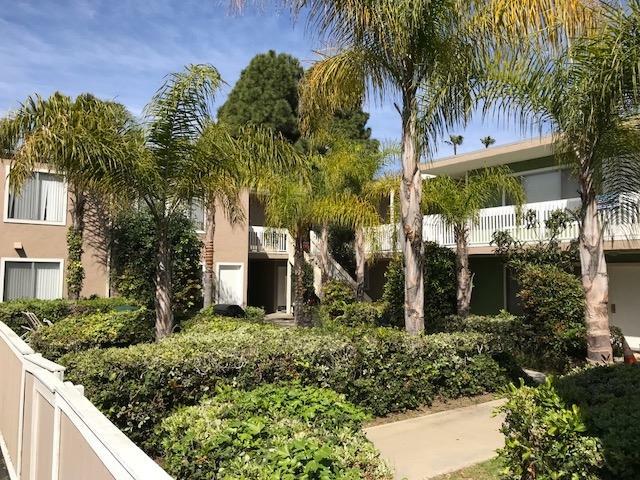 All units include fireplaces, crown moulding, and abundant parking. 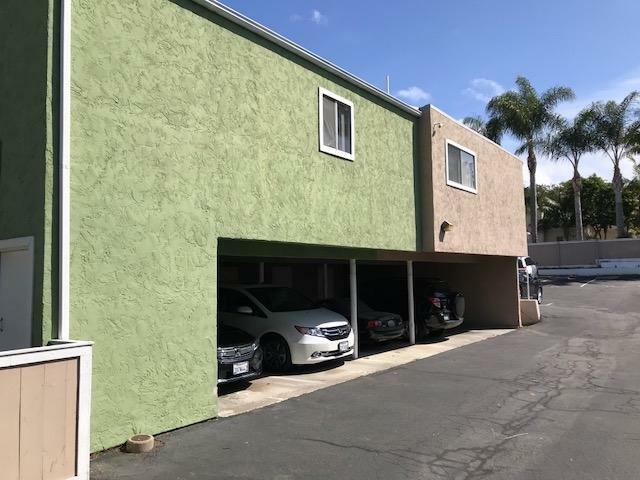 Great location next to Holiday Park and Library Learning Center. 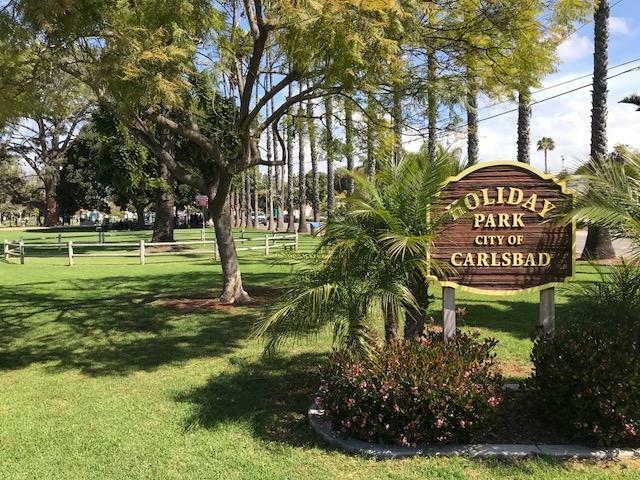 Easy access to the Carlsbad Village and .8 miles to the beach. Low current rents. Immediate rent increase potential. Additional increase potential with upgrades.